Holly has quickly progressed from being a junior researcher fresh out of university, to one of Air Television’s most respected members of the production team. This led to her being shortlisted as the “One to Watch” at the recent RTS Yorkshire Awards. 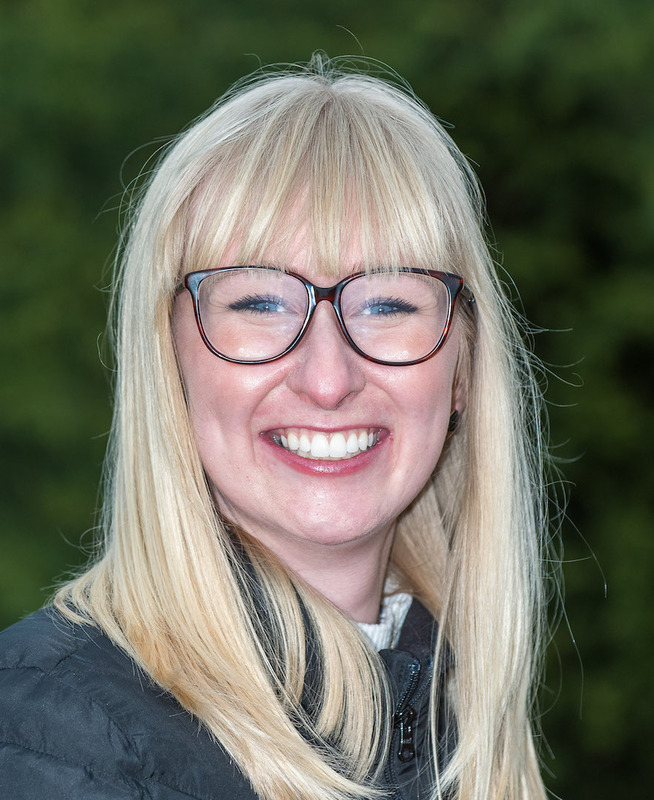 Holly’s diligence and infectious enthusiasm means she now heads up our team of researchers, with the pivotal role of looking after consents for our medical programmes and being the key contact for our contributors. Having graduated from Leeds University with a degree in Broadcast Journalism, Holly soon found herself working on You’ve Been Framed for ITV. Little did she know that viewing clips of people’s mishaps would soon develop into much bigger things. She was approached to join Air in May 2016 and began working on our Helicopter ER consents team, tracking down and visiting patients who’d been rescued by the air ambulance. She quickly took responsibility for all the patient follow-up filming – and was keen to nurture her camera skills. Holly is now Air TV’s Production Manager – looking after the compliance and delivery of all our programmes.